SPECIFICATIONS: OPERATING PRESSURE - 70-100 psi WEIGHT - 2.4 lbs. LAMINATE FLOORING. 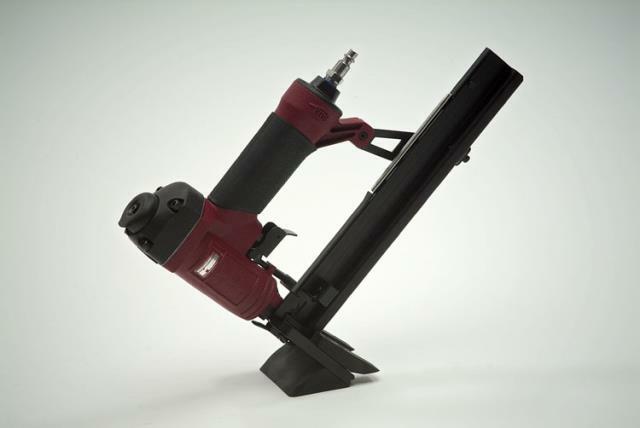 USES 18 GAUGE GALVANIZED 1/4"
* Please call us for any questions on our flooring stapler air rentals serving Hillsborough, New Jersey and surrounding communities.